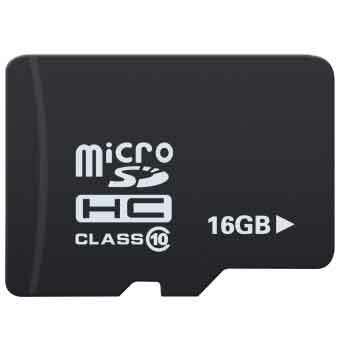 If you have an Action camera or you buying it in future this article is a must-read for all your question regarding micro sd cards. After exploring a lot of article on the internet I found them lengthy and techier, so this article will be simple for all. Action camera records both 1080p @30,60 Fps and 4k @30 Fps. 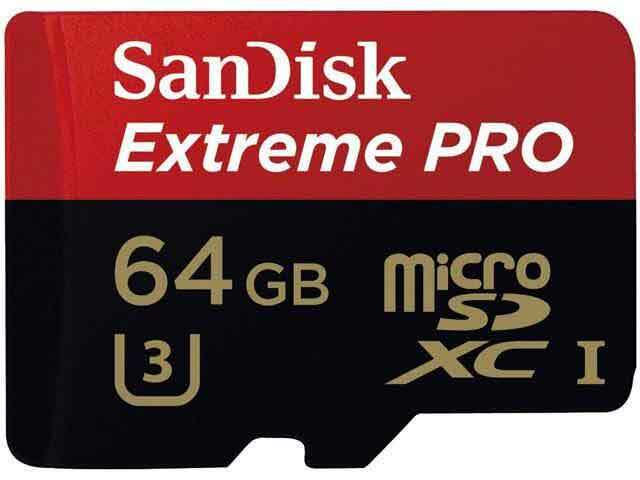 Most action cameras in market now accept microsd card. One of the biggest areas that is overlooked when getting a camera, video camera is the speed of the purchased SD card. Note – If you have a latest action camera and want it to perform at it’s peak then buy a U3 card. 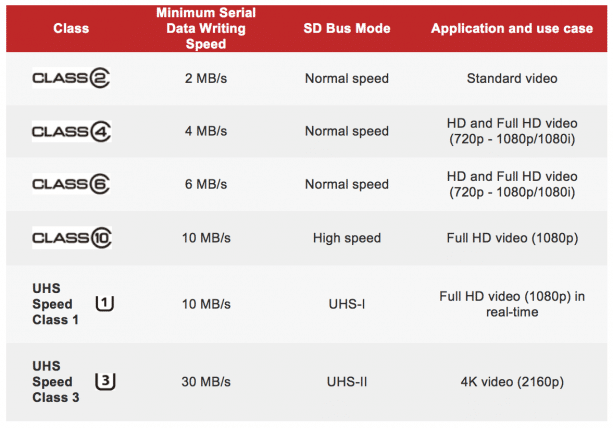 The Speed Class Rating is data transfer speed measurement for SD cards in units. Speed Class is the minimum transfer rate of data that the card is capable of under stress. Note:- Class can be seen on cards as a number within a circle. You would have noticed that the higher the speed class or card capacity the higher the price. Previously finding a class 10 card at a decent price was not easy but nowadays you can find these card really cheap. U3 is a new standard and it is created to let consumers easily identify cards with the highest transfer rates suitable for 4K recording. The Speed Class Rating of U3 is 30MB/s “Under stress”. So the conclusion is they are most suitable cards for the latest generation action cam. For 4k recording, a U 3 card is a must. The safest bet is to get the fastest Class 10 U3 you can afford as it will work in all of the GoPro range, Mijia mini 4k, yi etc. If you find a deal on U3 card for 32gb go for it cuz there practical maximum read and write speed are more than 100 Mbps. Note that they are double the price of a class 10 card.